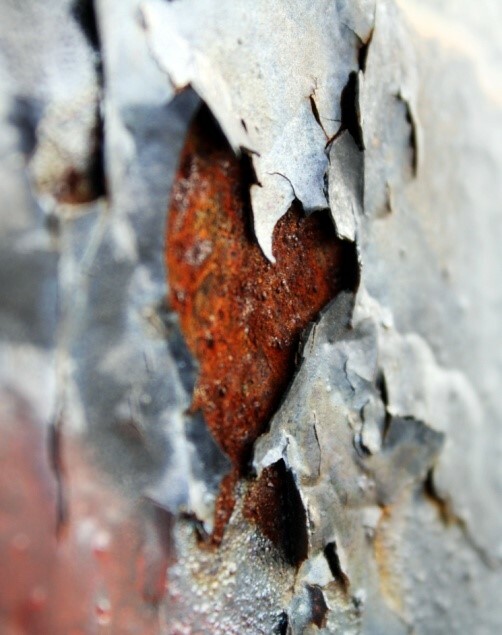 ZINGA is a unique form of corrosion protection because it provides both Activeand Passive protection in a form that’s as easy to apply as a paint. 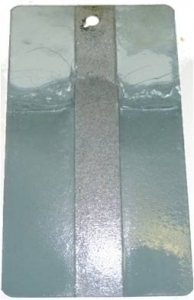 ZINGA is an active zinc performance coating which works in conjunction with the metal beneath, whereas paints are only passive barriers. Regardless of how thick paints are applied, they remain as barriers. 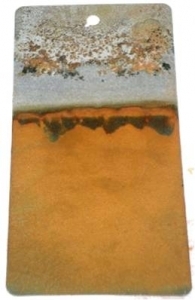 Once they are breached, corrosion sets in immediately. Despite this significant difference ZINGA is still often mistaken for a paint simply because it’s liquid and comes in a tin. But there are other more subtle differences. For example it does not “skin over” in the tin because ZINGA has an unlimited pot-lifeand it doesn’t go “tacky” like a paint.